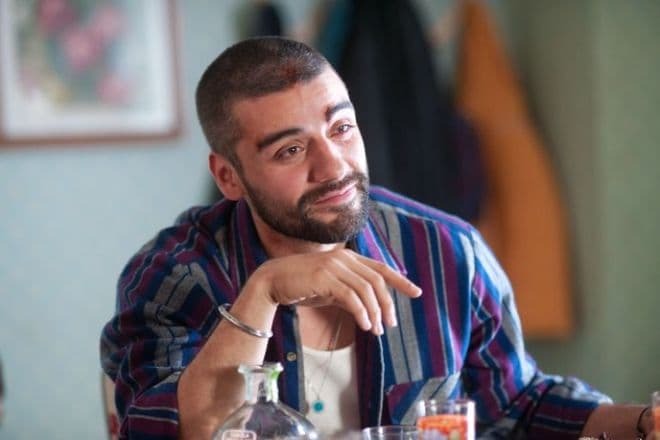 Oscar Isaac is the Hollywood actor with Guatemalan background who has gained the world popularity after the shootings in the movies Inside Llewyn Davis, A Most Violent Year, Ex Machina and acting in the leading role in the mini-series of HBO channel Show Me a Hero. For the role in the last one, the actor received the Golden Globe Awards in the nomination for Best Actor in the Television Film. Óscar Isaac Hernández Estrada was born in the capital of Guatemala which has the same name as the state. The boy's mother, María Eugenia Estrada Nicole, was a native of Guatemala and his father Óscar Gonzalo Hernández was a Cuban by his origin and worked as a pulmonologist. Among the ancestors of the future actor, there were French and Jews. Right after the son's birth his parents moved to the United States and had settled in Miami, in the State of Florida. At home, Oscar was brought up in the evangelic religious education. The boy attended the private school in which he had severe problems with the behavior as he enjoyed entertaining his friends and classmates with his tricks which were far beyond the permissible limits. As a result, at the high school, the boy was expelled from the school. Still studying at school, the boy learned to play the guitar and founded the rock band The Blinking Underdogs in which he was a frontman, vocalist and solo guitarist. Thus band which was playing ska punk music has existed for a couple of years. This group has become quiet demanded in Miami clubs, and they even appeared at the warming up at some concerts of the popular band Green Day. 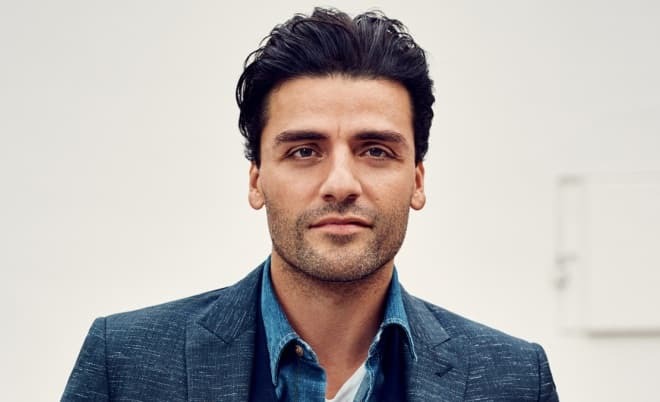 But the band broke up after the time Oscar Isaac had finally decided to become an actor and entered the best American educational institution in the Art sphere – New York’s Juilliard School. Here Oscar was studying till 2005, alongside taking master classes. However, Isaac enjoys music that's why later the young man again organized his NightLab band. Moreover, the actor often took part in the mixed concerts. The Oscar performed together with the Guatemalan star - Gaby Moreno and Canadian musician Alan Doyle. In 1996, even before finishing New York’s Juilliard School Oscar Isaac had his debut in the crime drama Illtown in which he acted in the supporting role. In the comedy action, All About the Benjamins released in 2002 the young man also received a bit role. Four years later the actor took part in one of the episodes of the American cult series Law & Order: Criminal Intent. Moreover, he received the leading role in the drama catastrophe Pu-239 where he embodied the character of the small gangster Shiv. In 2005 Oscar Isaac appeared in the family comedy under the title Lenny the Wonder Dog about the wonderful dog which was able to speak. A year later the actor performed in the role of Saint Joseph in the family drama The Nativity Story. This movie tells the story about the birth of God’s Infant. Keisha Castle-Hughes became the actor’s partner on the movie set. The detective thriller under the title Body of Lies tells the story about the girl who has survived after the mass murder in the college fifteen years ago. Except for Oscar Isaac, Uma Thurman, Evan Rachel Wood, Eva Amurri performed the leading roles. In 2008 Oscar was included into the cast of the picture Che: Part One. This movie tells about the biography of the South American political leader and revolutionary Ernesto "Che" Guevara. Isaac embodied the secondary character who was the translator. In the blockbuster Body of Lies directed by Ridley Scott, there is told the story about the work of the special CIA agents. Leonardo DiCaprio and Russell Crowe, Oscar Isaac performed the character of Bassam. Later, the actor performed the significant roles in the melodrama Agora, in the military drama Balibo. For the character in the last movie, he received the prize from the Australian Film Institute. Moreover, he took part in the romantic drama W.E. directed by Madonna, and in the thriller The Two Faces of January. 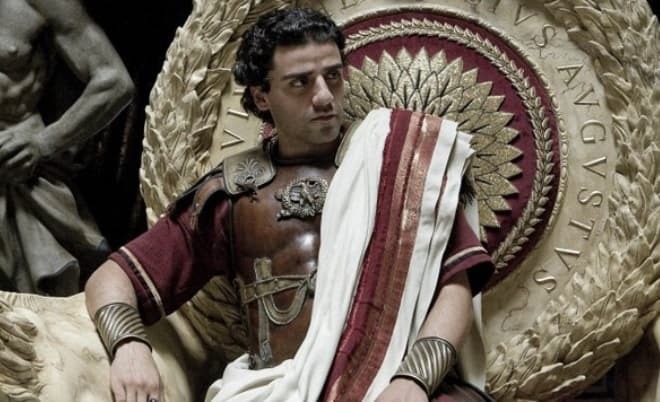 But at present, there are two significant works which remain the most significant in Oscar Isaac's career. First, it is the musical tragicomedy Inside Llewyn Davis for which Oscar received the awards of movie critics from four countries and also Golden Globe, Gotham, Saturn, and Empire awards. Secondly, it was the crime drama A Most Violent Year for the role in which the actor was nominated for Gotham Awards, and I got the prize of The National Society of Film Critics of the USA. In 2011 the actor appeared on the movie set of the crime drama Drive about the professional racer who have to solve problems in a particular way – he has to escape in the car from the pursuit. Moreover, Isaac managed to play the supporting roles in more than fifteen movies. The historical drama Robin Hood, the thriller The Bourne Legacy, the romantic melodrama under the title 10 Years turned out to be the most remarkable movies of all. In 2012 there came out the picture For Greater Glory: The True Story of Cristiada about the events which took place during the Civil War in Mexico about the confrontation of the local authorities and Catholic church representatives. 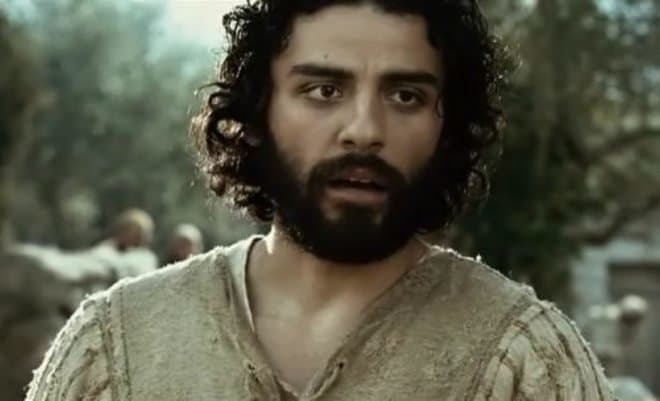 At the same time, Oscar Isaac acted in the leading role in the comedy-drama Revenge for Jolly! and the drama Won't Back Down. The sequel to the well-known fantastic saga Star Wars: The Force Awakens has become one more popular picture with the participation of Oscar Isaac. Sometime later, the actor took part in the shootings of the comics-action X-Men: Apocalypse. In this movie, he played one of the main characters. In 2014 the actor enriched his filmography with his new work in the fantastic movie Ex Machina about the testing of the female robot in the private laboratory. In 2015 the actor was invited by the authors of the thriller Mojave. In this movie, the actor performed the role of the artist who went to the desert where he met his double, a dangerous killer. Garrett Hedlund played the part of the opposite of the leading character. Oscar Isaac keeps his personal life in secret as much as possible. It’s only known that the actor had a rather long-lasting relationship with the little-known director and producer Elvira Nana Lind who also performed a couple of episodic roles under the pseudonym of Maria Miranda. In April of 2017, Elvira and Oscar became parents. Their firstborn son Eugene was born at the couple. The actor called his son in honor of his mother. Oscar Isaac has voiced-over one of the characters of the computer game Disney Infinity 3.0. Oscar Isaac doesn't have his page on Instagram. The actor has a personal page on Facebook where he publishes his photos. In 2016 there was released the drama The Promise featuring Oscar Isaac. The picture narrated the events of the First World War which took place in the territory of the Ottoman Empire. Here during long centuries there were living Turks and Armenians side by side, and at some period, they began to have disagreements. The same year there were finished the shootings of the fantastic fighter X-Men: Apocalypse about the struggle of people with the ancient evil. Except for Oscar Isaac, James McAvoy, Jennifer Lawrence, Nicholas Hoult acted in the major roles. Moreover, the actor has concluded the contract for the participation in the new episode of Star Wars which came out in 2017. The same year the thriller Suburbicon directed by George Clooney came out. This movie tells about the relations inside the American family. Matt Damon and Julianne Moore played the roles of the leading characters. Oscar Isaac embodied the part of Bud Cooper. At present, the actor works on the following projects - Annihilation and Life Itself.